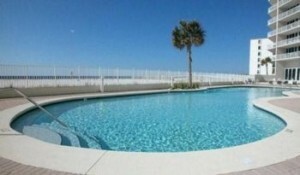 Details:3 Bedroom, 2 Bath Gulf-front Condo with 1,250+/- s.f. 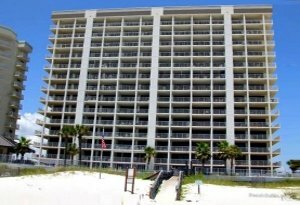 Windward Pointe condo for sale in Orange Beach Alabama. the east corner resort resiudence is ideally located with an unrivaled views to the Florida Panhandle to the east and to Gulf Shores in West Beach. Enjoy the best views in this beachfront complex of the white-sand beaches and the emerald waters of the Gulf of Mexico. Community amenities include indoor/outdoor pools, tennis & basketball courts, BBQ grills, workout facility and more...don't miss this one!